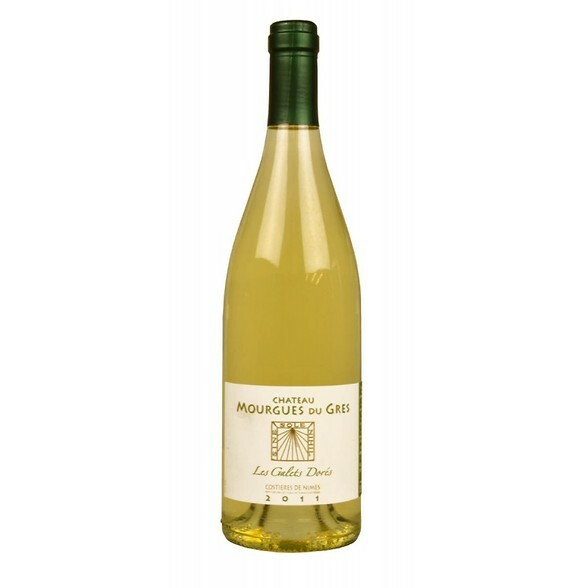 Clean, aromatic, deeply nutty apricot fruit with hints of grass, citrus and flowers. 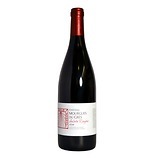 A lovely freshness and complexity with a touch of creamy white peach. Dry, medium acidity. Fresh and grassy with apricots, nuts and peach. 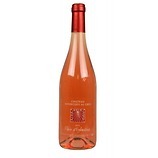 Becomes oilier with time yet still retains a lovely balance and intensity due to its nippy citrus thread. Lovely length with a touch of perfumed white flowers and violets.